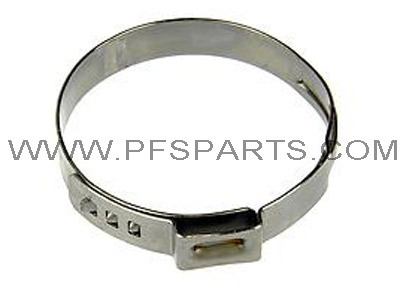 Stainless Steel large C.V boot clamp. Ideal for use when replacing C.V boots. Fitting size upto 50 mm.